Kim Hee-chul of Super Junior won't be joining the music show schedules for the band's 8th album due to health problems. 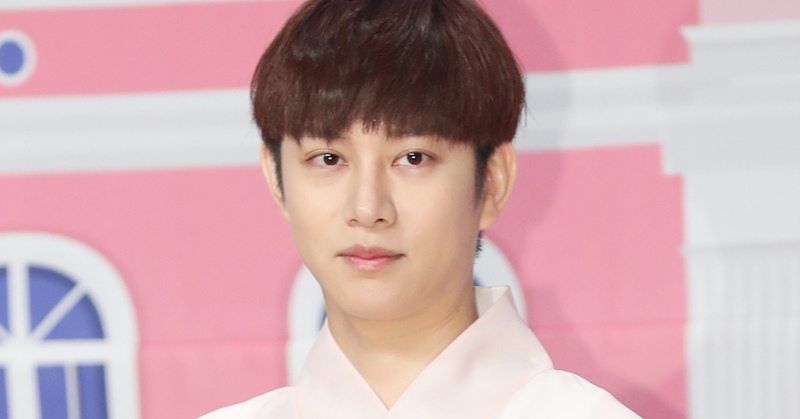 On March 30, Super Junior announced that "Heechul is unable to join the rest of the bandmates for the music show schedules due to health problems, but he will be participating in the promotion schedules. This is a decision that's been made in consideration of the artist's health so we ask for your understanding." The title track of Super Junior's 8th album 'REPLAY,' 'Lo Siento,' is a catchy Latin pop, featured by the Billboard-charting artist Leslie Grace and produced by the 'genius DJ duo' from Texas, Play N Skillz.